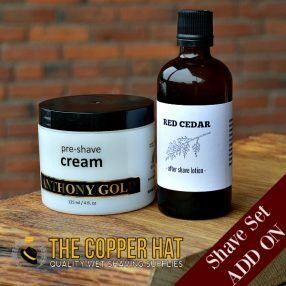 We’ve been getting people started in wet shaving for almost 7 years, and in that time we’ve learned that everyone’s shave is different. 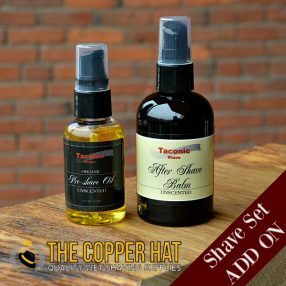 To allow you to customize your set based on your needs and your budget, we’re offering these “Shave Set Add Ons”. 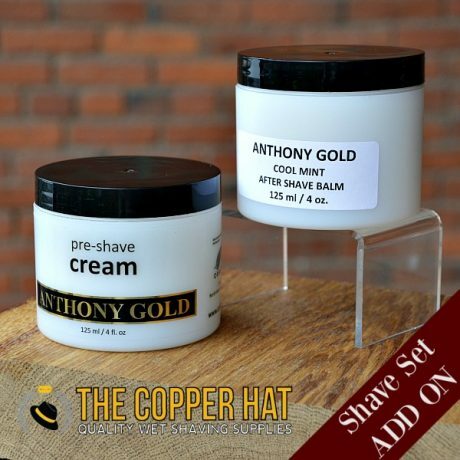 These are popular items that people often add to sets to upgrade them. 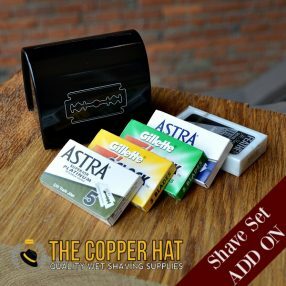 Our base sets that include the brush, soap, razor and blades are always a great way to go, but if you’d like to add a little something more to your set up, check out the various Add Ons. Anthony Gold Brand Pre Shave Cream made with natural ingredients in Vancouver, BC. 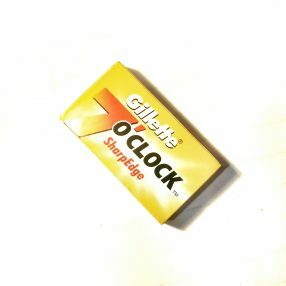 Provides excellent razor glide and a smooth shave. 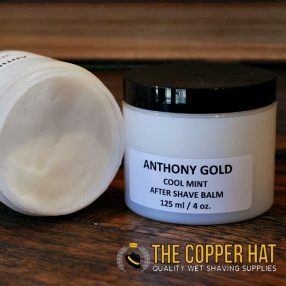 Anthony Gold Brand Cool Mint After Shave Balm made with natural ingredients in Vancouver, BC. This cooling balm refreshes and heals the skin and is a favourite in our store.